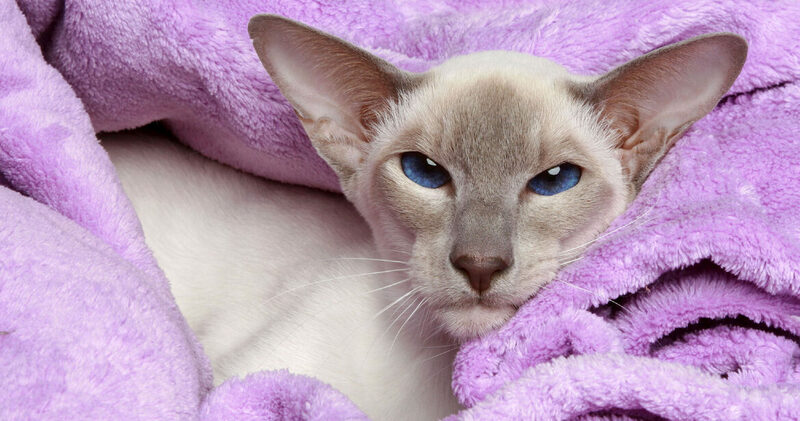 We are The Siamese Cat Club Welfare Trust(SCCWT) looking after the welfare of Siamese cats. We operate a rescue and rehoming service and we foster cats awaiting new homes. We sometimes have adult cats needing permanent, loving homes.All these activities are only available in the U.K.
​The What if page can offer help should you no longer be able to care for your cats.